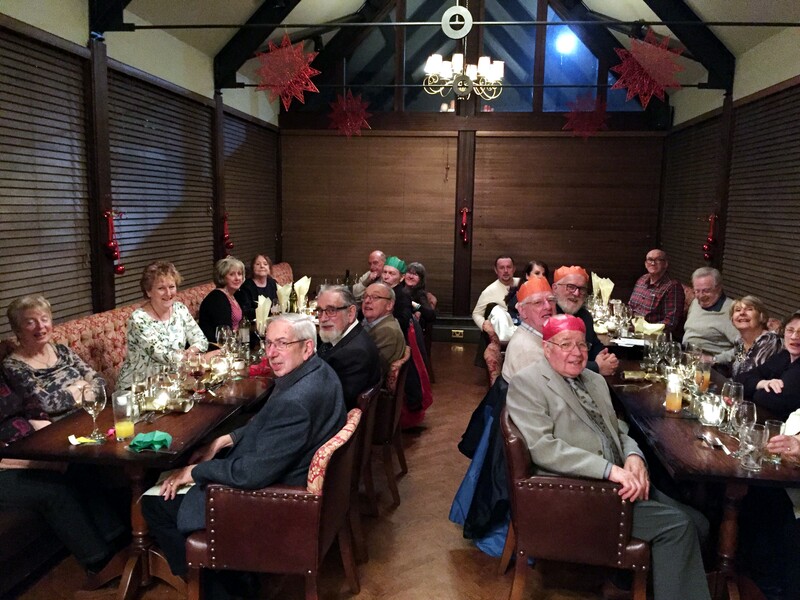 The club had its Christmas Dinner last Saturday in the Urmston Hotel. 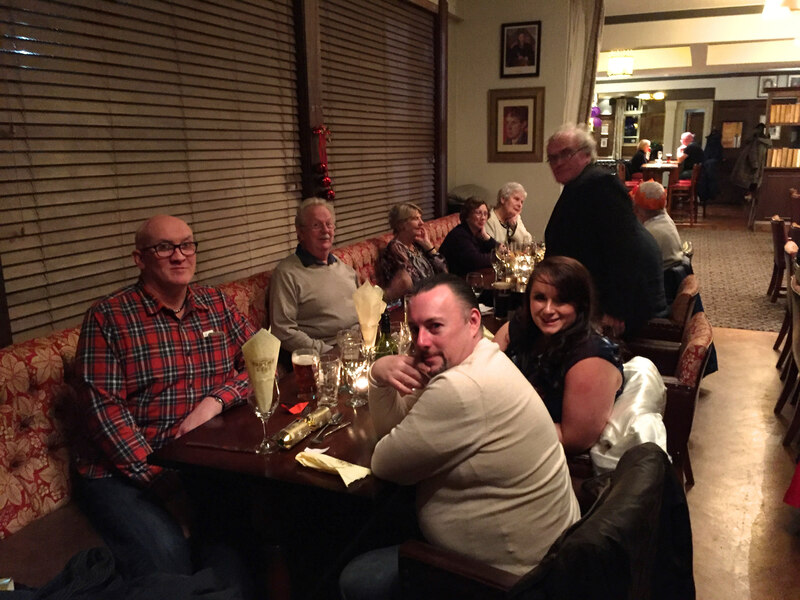 The meal was very nice indeed with a good choice from the Christmas menu. I stuck with the soup, turkey and Christmas pud. The night was cold and very wet outside but inside we were enjoying our merry selves. 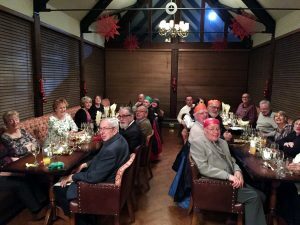 Now, this coming Wednesday we do not meet in the club house but, instead, in the Barking Dog pub on the site of the old Post Office, Urmston. You are welcome to join and meet us. The next time we are back in the Club room at Brook Rd. Methodist Hall, will be on the 3rd of January for the start of the 2018 Syllabus, with a Picture appraisal evening. 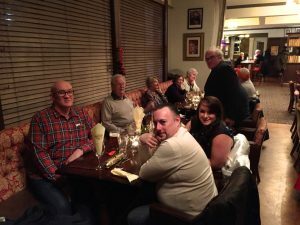 Some of Christmas meal party. Not everyone on…sorry! Some photographer!! ← The minds eye and the shutter view.